We are a most trusted name in between the topmost companies in this business, instrumental in offering a high-quality array of Olympia Paver Block. Since 2015, we “Sri Nakshathra Creations” have come into being as a Sole Proprietorship based company at Coimbatore, Tamil Nadu. 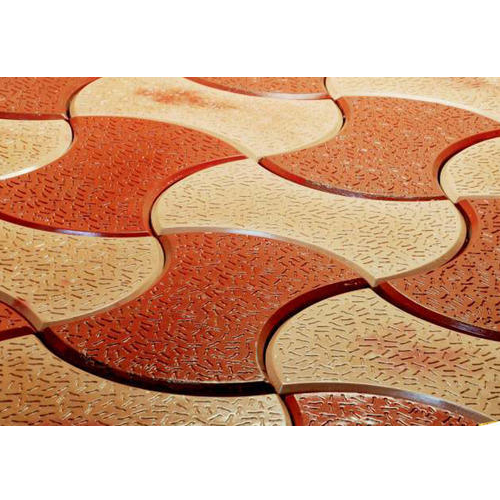 We are dedicatedly involved as the manufacturer of the superb quality assortment of Paver Block, Designer Paver Block, Landscaping Paver Block, Rubber Mold Paver Block and more. These products are precisely designed by our skilled professionals from the respective domain.